Selecting hunting bullets is something like ordering restaurant meals: do you want the heavy meal or “lite”? Heavy bullets have been trusted for hundreds of years for obvious reasons: dropping a bowling ball on your foot hurts a lot more than a golf ball! 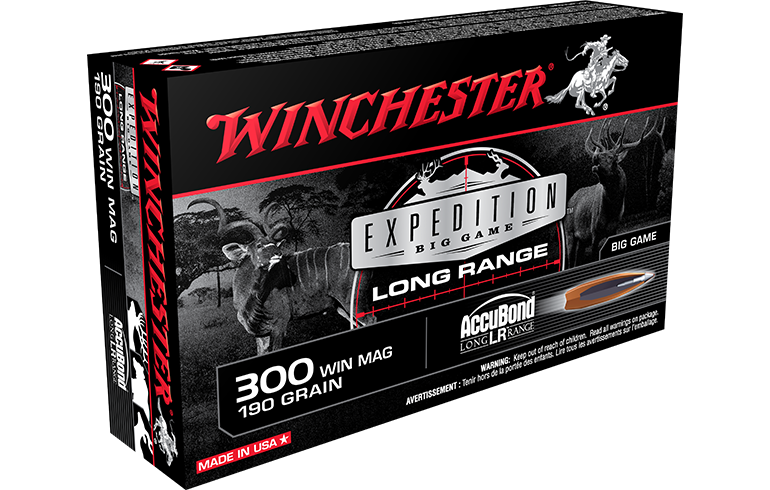 Winchester, for instance, offers 30-06 ammunition with six different bullet weights. The little 308 Winchester gets six, too, and the 223 Remington is offered in nine! Why so many options? And which should you choose for what kind of shooting? As a general rule, the heavier the game you hunt, the heavier your bullet should be. This is because heavier slugs always carry more energy. In a given caliber, they will also have longer shanks which aid in maintaining momentum for deeper penetration. Another general rule is to use the lighter bullets in any caliber for a flatter trajectory. In 30-06 Springfield, Winchester’s 150-grain Ballistic Silvertip drops 7.3 inches at 300 yards (with a 200-yard zero.) Its 180-grain Ballistic Silvertip drops 7.9. That’s not a huge difference, but that will increase with range. At 500 yards the lighter bullet shoots 3-inches flatter, maybe the difference between hit and miss. Something else to consider, though, is wind deflection. If bullets sport similar shapes such as boat-tail spire points and both are launched at maximum velocities, the heavier bullet will deflect less in crosswinds. Again, this isn’t a huge difference, but it, too, magnifies at long range. Because wind is fickle and ever changing, it’s more difficult to judge it and compensate accurately than to remember to aim a couple of inches higher to defeat good old, unchanging gravity. 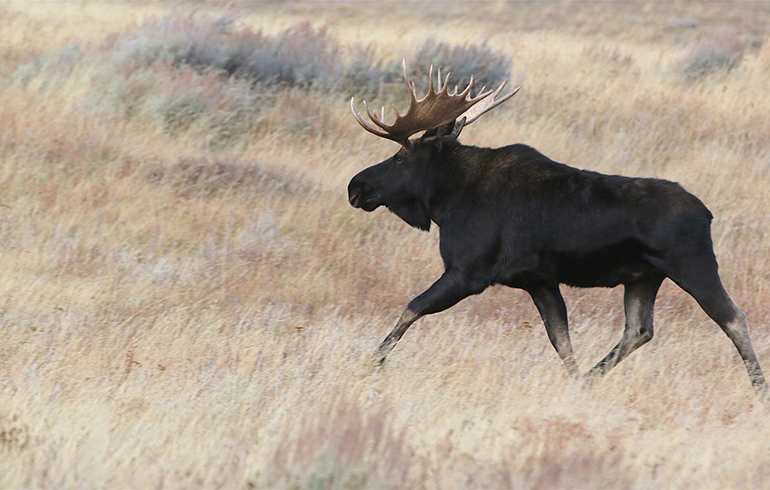 For this reason, many seasoned hunters choose heavier bullets for their hunting. But then there’s recoil. If you’re sensitive to the buck of a discharging rifle, you’ll appreciate the reduced recoil of the lighter bullets. 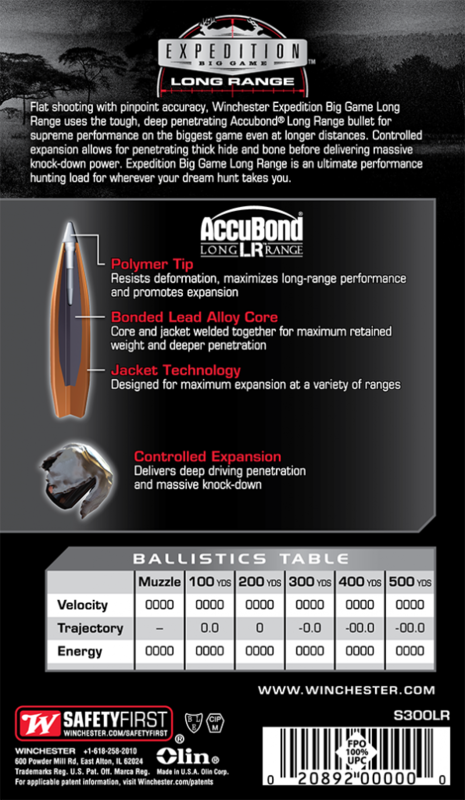 Recoil is the cumulative results of muzzle velocity, powder weight and bullet weight. Heavier bullets kick more than light. Finally, you need to consider your shooting goals. Punching cans or paper hardly calls for a heavy bullet or an expensive, controlled expansion model. Inexpensive FMJs like the 147-grain in 308 Win and 30-06 or the 55-grain in 223 Rem. make perfect sense for plinking. Where lead-free bullets must be used, the 35-grain Ballistic Silvertip LF in 22-250 Rem. and 223 Rem. are perfect. Remember also that bullet construction can offset some loss in mass. In 270 Winchester the 130-grain E-Tip and 130-grain Razor Boar XT, both monolithic copper hollow points, are tough enough to stay in one piece at high impact velocities and penetrate to and through the vitals of the largest game.